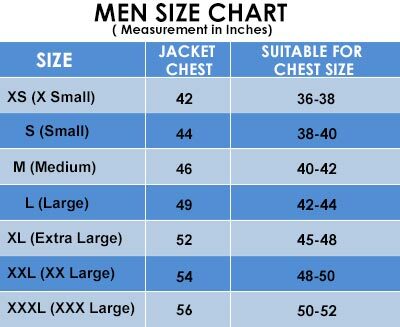 Want to change your style with the modern fashioned cotton jacket. 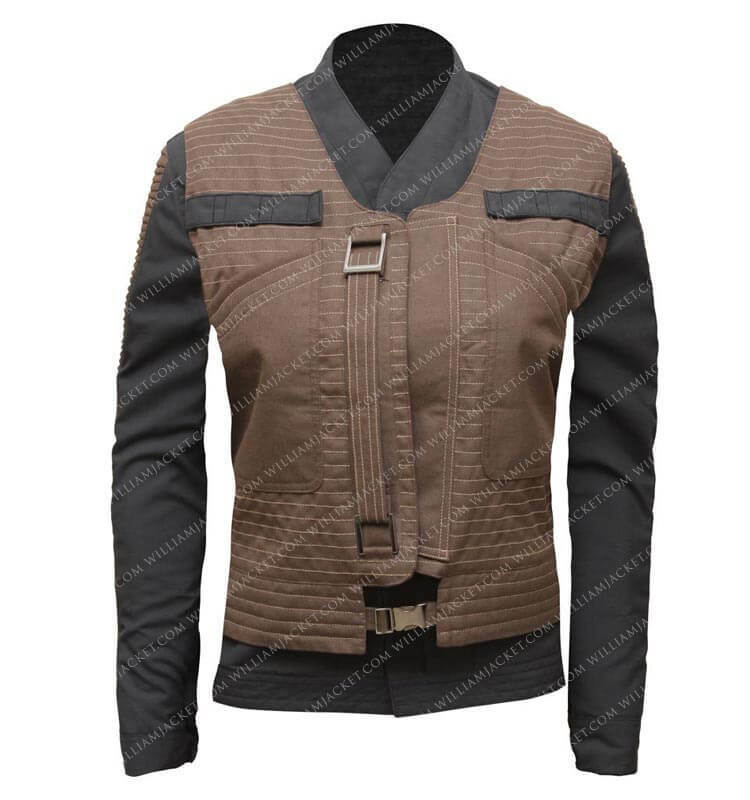 Then you don’t need to search your outfit because there is one of the famous Hollywood stars already bring it for you so all you have to do is to order for JynErso Jacket which is a character from Rogue One movie. This role is portrayed by Felicity Jones. 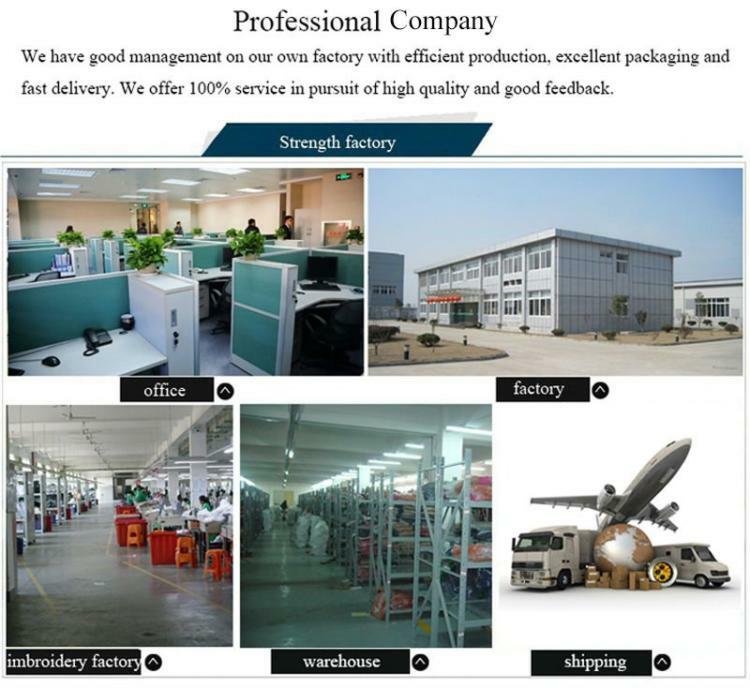 William Jacket brings the same featured jacket for you which are made with cotton Fabric. 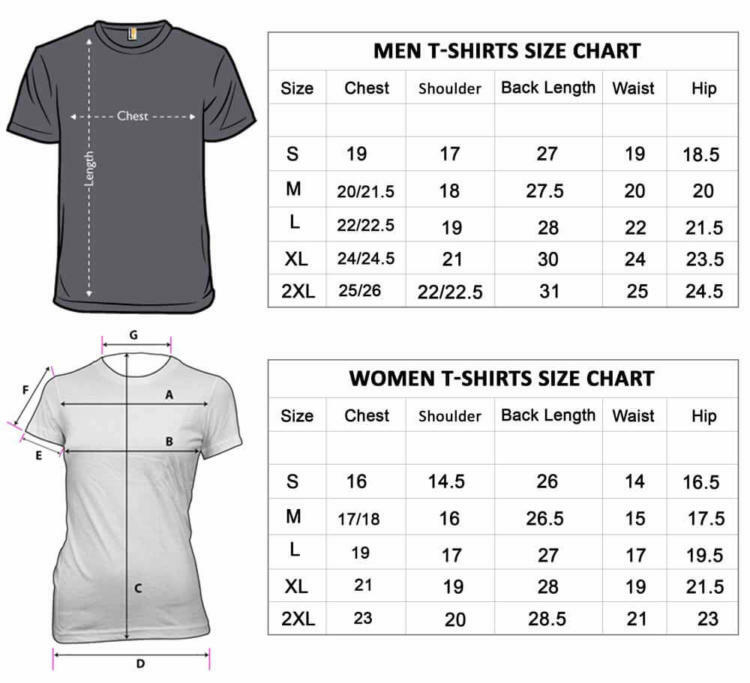 It has a viscose lining interior. 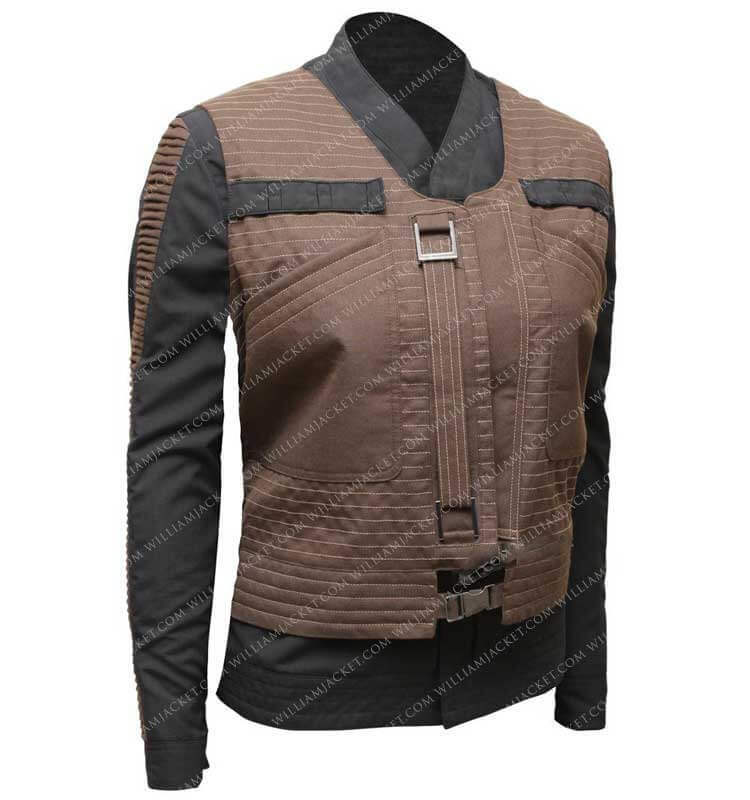 This jacket contains inside pockets so you could enjoy the actual look of JynErso cotton Jacket. 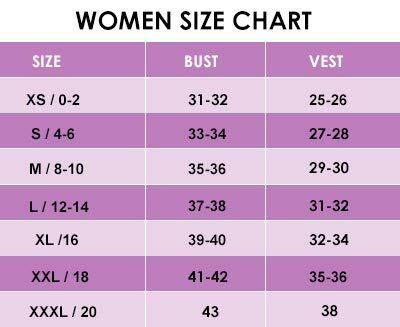 this cotton jacket contains the front zip fastening which is support in open and closed both styles. 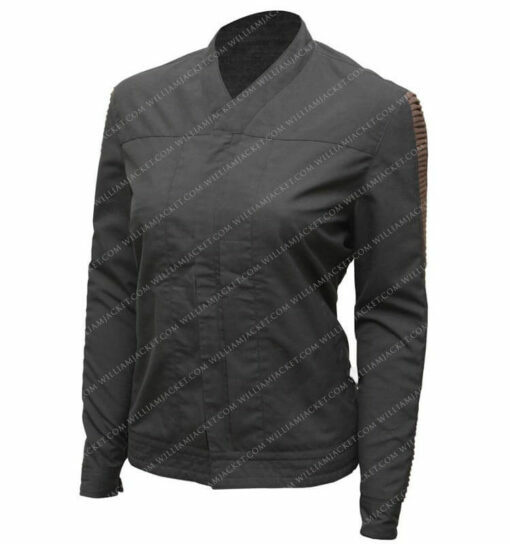 Rogue one JynErso Jacket contains full-length sleeves with open ham cuffs style. 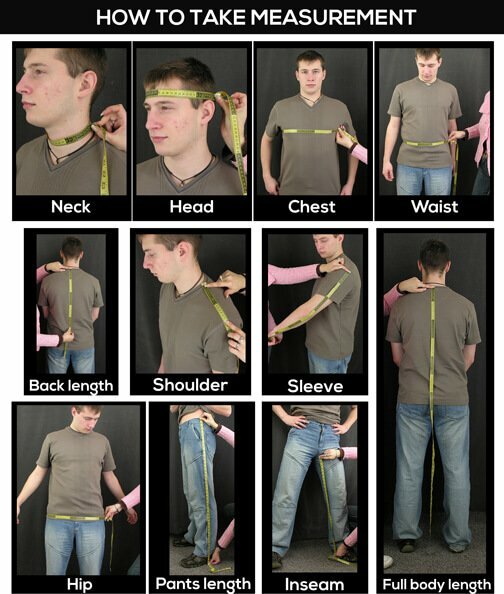 Although it has casual look able to cover your many events. 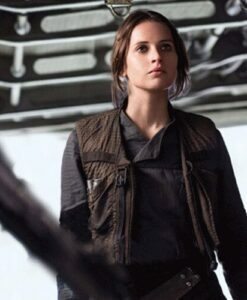 Rogue One A Star Wars Story Jyn Erso Cotton Jacket, is one of my favourite Jacket. 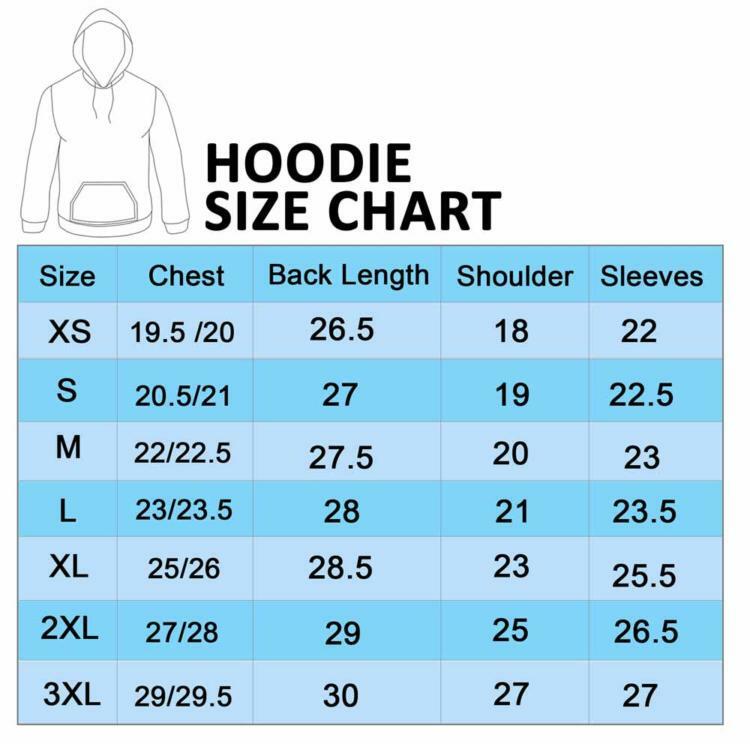 The reason for this is because, it is double, Jacket plus vest. It is actually a Jacket but a vest is attached with the jacket and that looks awesome. I like this Rogue One A Star Wars Story Jyn Erso Cotton Jacket because there are 2 pics one Jacket and the second is a vest in single price.